November is officially upon us, which means temperatures are going to start plummeting at a fairly steady rate. Until now, we’ve been getting by just fine with our many blazers, little fall jackets, and thin sweaters, but there’s no denying it’s just about time to break out the big guns: The winter coat. 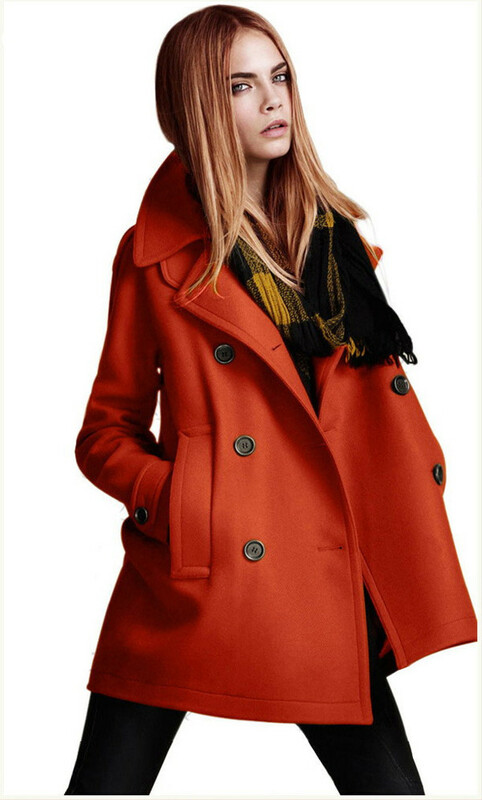 Or, more specifically, the super-bright winter coat. Indeed, when it comes to looking chic and pulled together, a black or a camel overcoat will forever be a viable option, but this season we’re starting to rethink the idea that a coat always has to be neutral. 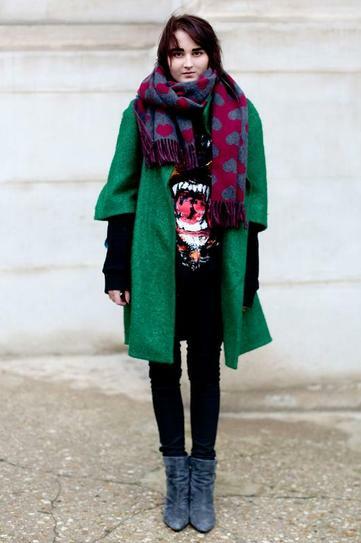 In fact, judging by the blogger and street style set, a coat shouldn’t always be neutral. Super-saturated hues not only brighten up your face during the cold winter months, but when styled correctly, can completely modernize a winter outfit. Think you can’t pull off a crazy-bright winter coat? Think again. Click through the gallery above to see how gals just like you styled theirs in a variety of chic rainbow colors such as red, yellow, hot pink, royal blue, emerald green, and purple. Wearing:@womens winter coats, Zanzea® Coat.